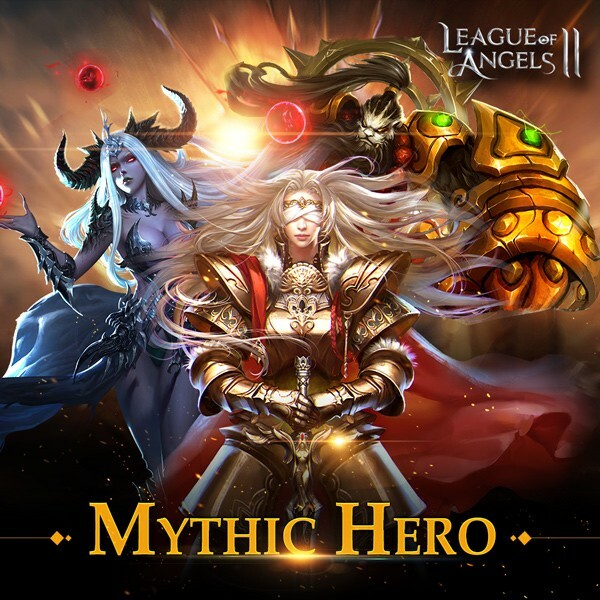 Mythic Heroes Debut on Sapphire! Three Long-waited Mythic Heroes are unlocked this week. Each Kingdom has welcomed its Mythic Hero. Moira for Tempest, Rei for Celestial Kingdom, and Pamela for Midas Kingdom! As the first wave of mythic heroes, they have superior skills and unexpected performance. 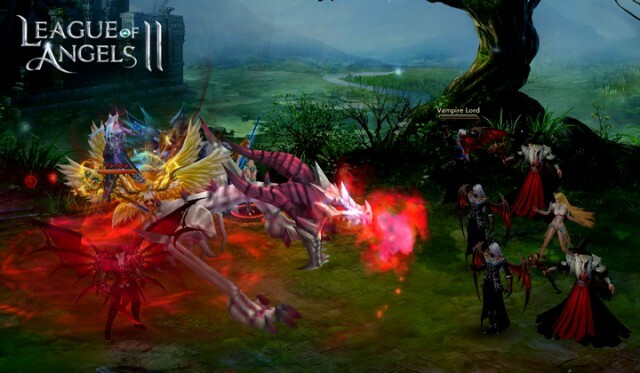 The arrival of mythic heroes will surely bring about many new possibilities of squad match. Those mainstream and popular pattern may be broken, and now it's time to reconsider how to build your squad. Here is a glimpse of their origin and skills. As one of the strongest Angels, Moira’s Omnipotent Eye grants her “Divine Gaze”, one of her skills that gives her a chance to negate any damage she takes. 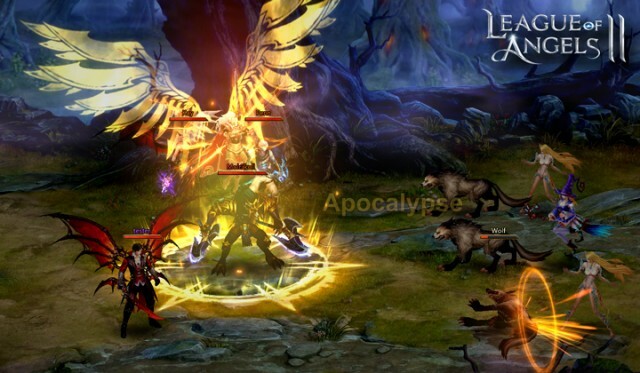 Her ultimate skill, “Apocalypse”, deals extreme damage to all enemies and reduces their rage. Rei is a famed Dhyana Champion and one of the greatest martial arts masters of his people, with skills that can rival the Three Dhyana Saints. His mastery of combat make him formidable on offense and defense. His Golden Barrier skill gives the team a powerful shield that can turn the tides of a battle. Pamela, the Twilight Queen, is one of the few beings that can resist the influences of Hades. 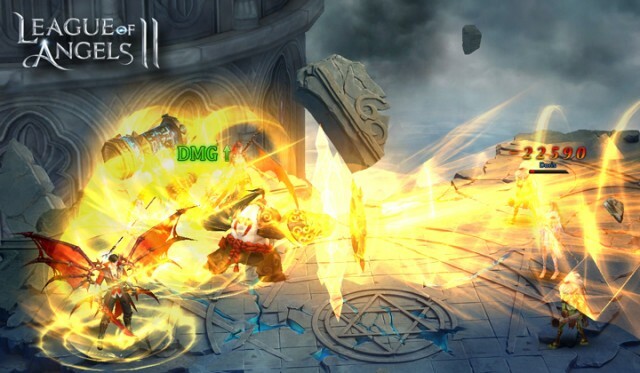 With the eternal soul of a dragon, Pamela’s unique composition makes her immune to all negative status effects, while able to reduce the attack of all enemies. This Queen will not go down so easily. Players can obtain Mythic Hero shards from the Hero Shop, blitzing Chapters 13 and 18 of Elite Dungeon, and as rewards from various in-game events, such as upcoming Charm Rankings on this Friday. More ways to obtain Mythic shards are also coming soon! Next：Spanish and Portuguese Will Be Available on June 23rd!